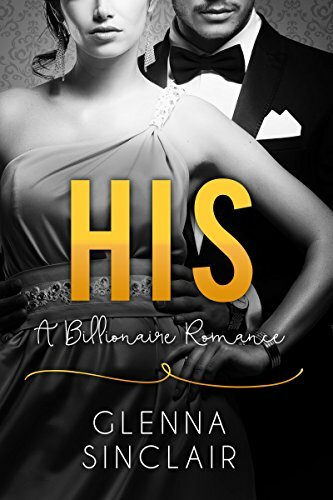 [PDF] HIS: An Alpha Billionaire Romance (Part Two) | Free eBooks Download - EBOOKEE! Description: Nicolas followed me to Texas and insisted I return to L.A. until the babyâ€™s birth. If I didnâ€™t, he wasnâ€™t going to hold up his end of the bargain Iâ€™d made with Aurora that I would be allowed pictures and the occasional visit. Once we were settled in his house he dragged me off to a new doctor who quickly discovered that I wasnâ€™t just having a baby, I was having twins. Plus, I have gestational diabetes that requires up to five shots a day to keep my blood sugar in tight alignment. My mom used to say Murphyâ€™s law ruled my life. She wasnâ€™t kidding. No comments for "[PDF] HIS: An Alpha Billionaire Romance (Part Two)".